Over 5,000 Croatians from around North America have gathered in Canada for the 55th Croatian National Soccer Tournament of Canada & USA. 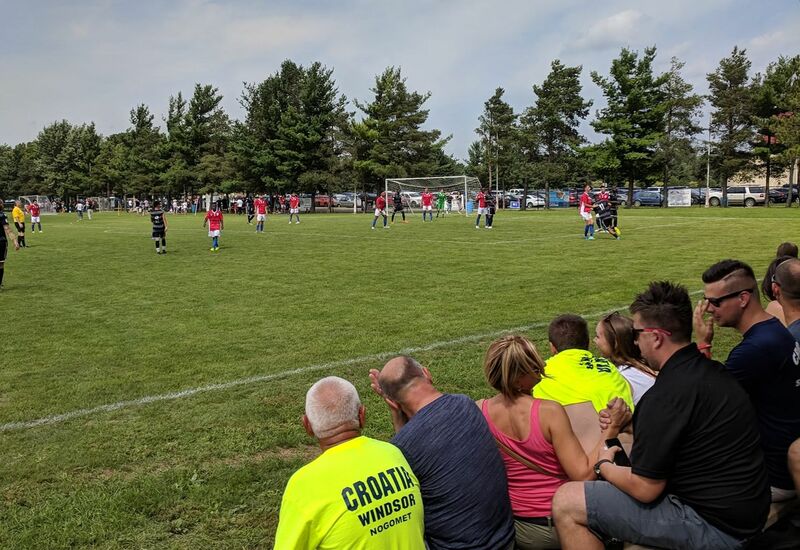 18 Croatian teams took part in this year’s tournament which was held in Norval, Ontario over the weekend. HNNK “Dalmacija” Streetsville out of Oakville in Canada were the 55th Annual Croatian National Tournament champions after a 4-2 win over Toronto Zagreb in the final. Meanwhile, HNNK “Hrvat” Kitchener was crowned the Premier Cup Division champions beating hosts Norval Croatia in the final. 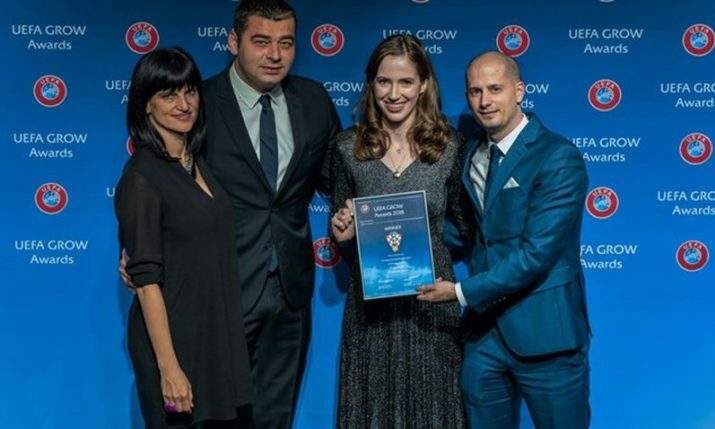 A lifetime achievement award was also awarded over the weekend to Ilija Prodanovic. Born in 1944 in Djakovo, Croatia, Ilija emigrated to Canada and immediately became involved in soccer and the Croatian cause. 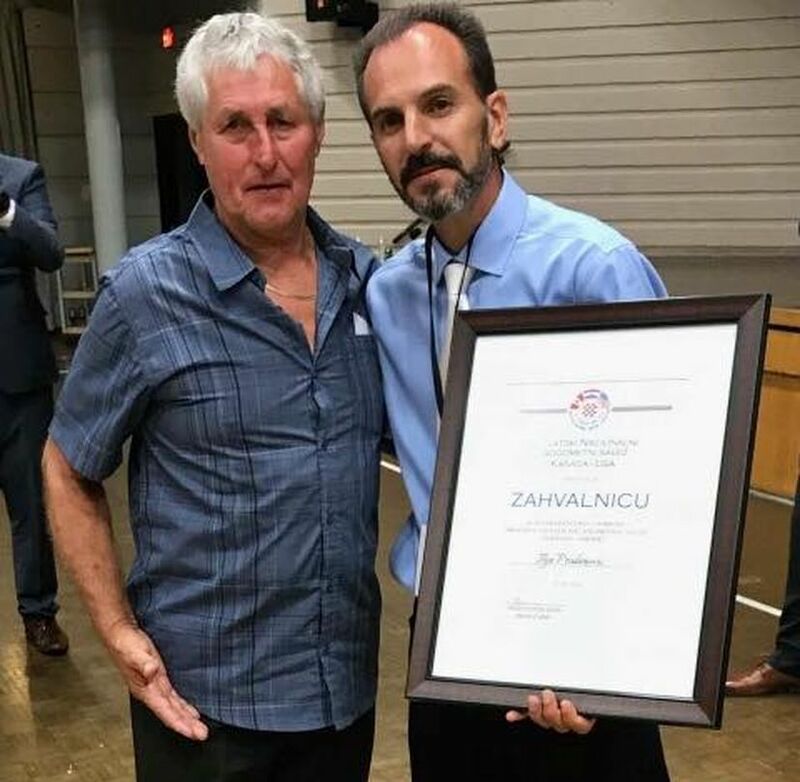 Ilija has been involved with his home club Adria Sudbury for decades, and this year the Croatian National Soccer Federation of Canada & USA decided to award him the Life Time Achievement Award. There was not only lots of action on the field but also off it with food and music and entertainment for all. 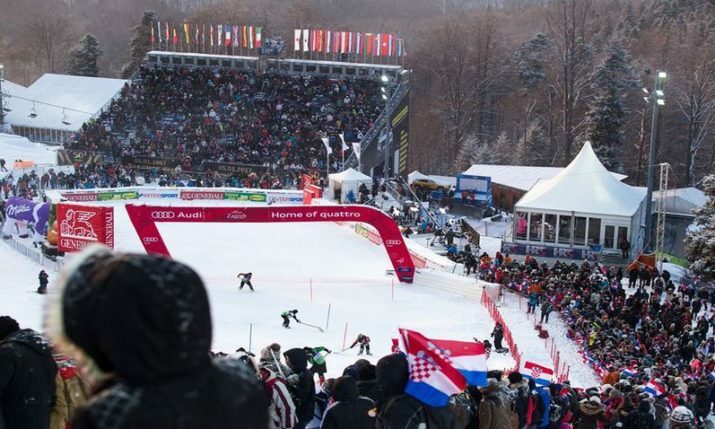 Check out the video report via croatiansports.com below. 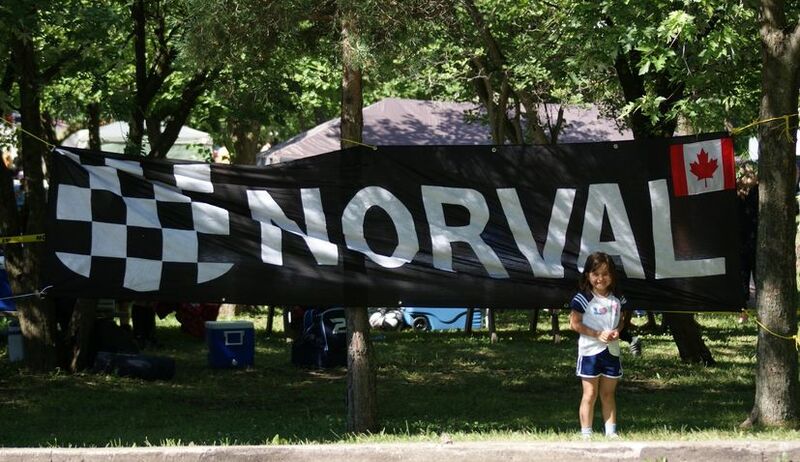 The Croatian-North American Soccer Tournament was first established in 1964 featuring teams representing the Croatian Canadian and Croatian American communities.